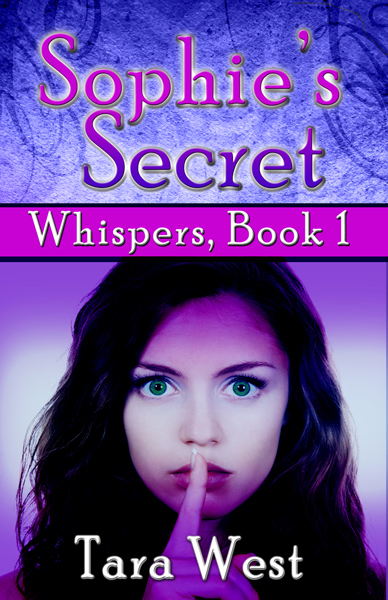 My friend, Sarah Billington, has a new book out and I think my Whispers fans will enjoy it! Please show Sarah some love, friends, and check it out! Kaley can’t wait to start at her new school with her best friend Jules. Jules was away in Europe all summer (worst summer of Kaley’s life!) But it’s cool, now school is starting and everything is going to be awesome. However as the school bus pulls up on that first day, Kaley barely recognizes the silky hair and glossy lips as Jules gets off with the cool kids and with their arch-nemesis Meg, the popular girl (God only knows why) who made Kaley and Jules’s lives miserable in elementary school. In Europe, Meg had somehow won over Kaley’s best friend and Kaley finds herself frozen out. LIFE WAS COOL UNTIL YOU GOT POPULAR is told through Kaley’s eyes, chronicling the initial pain and incomprehension of what happened to destroy their friendship. But that doesn’t last long. Kaley decides that underneath the bleached blond clone with the personality transplant, Jules is still in there. Somewhere. And she is going to get her best friend back! Add Life Was Cool Until You Got Popular to your Goodreads! Print book available December 1. 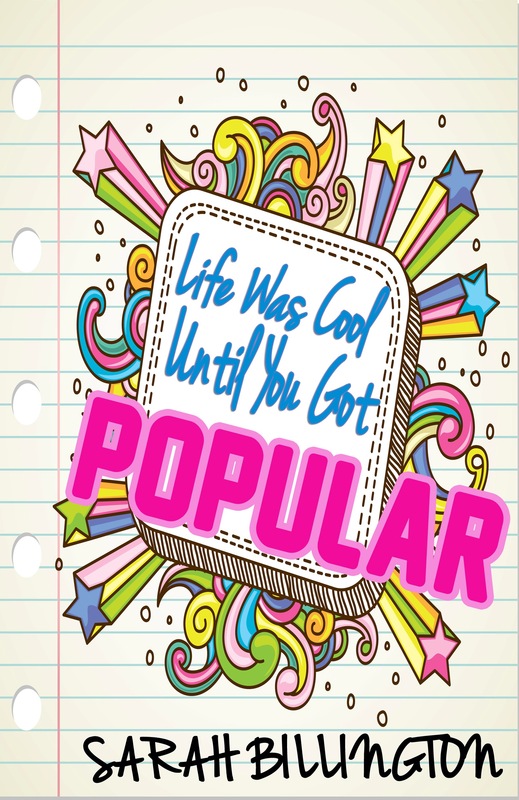 Categories: books, news | Tags: Life Was Cool Until You Got Popular, peer pressure, popularity, Sarah Billington, social pressure, tara west, teen, teen angst, teen drama, whispers, ya, YA books | Permalink. 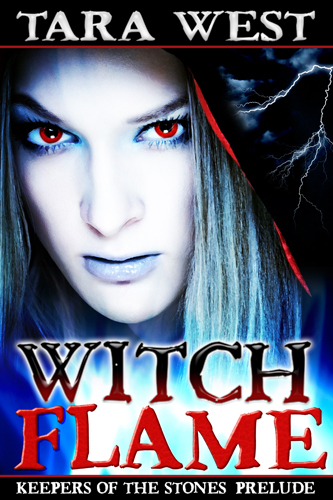 I’m very excited to announce the release of my novelette, Witch Flame, the prelude to my Keepers of the Stones saga. 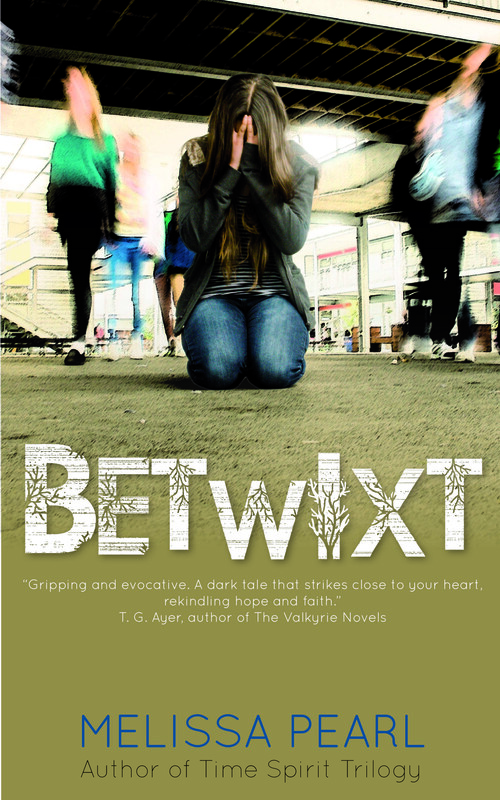 This dark romantic fantasy might not be suitable for younger teens. Get your copy on Kindle now! Nook, iTunes and Smashwords versions coming soon. Links will be posted as they become available. The book is currently .99 on Kindle. Blurb and excerpt posted below. Categories: books, news | Tags: dragon, fantasy, fantasy saga, Ice Dragon, keepers of the stones, love, magic, new adult, new adult romance, paranormal, paranormal fantasy romance, quest, romance, tara west, teen, witch book, Wtch Flame, ya | Permalink. It is with sadness and disgust that I am writing this post today. I have heard examples of authors doing this to other authors, but I never expected it to happen to me. Last week a fellow YA author gave Sophie’s Secret a so-so, three star review on Amazon. She did list some positives, but complained that my book didn’t deliver. Fair enough. She’s got a right to her opinion, and I totally respect that. What I don’t respect is the fact that she then listed her author name and purchase links to her YA series at the bottom of the review. This in the author world is known as trolling or spamming, and it is frowned upon by many of my fellow writers, because it gives the appearance that she is trying to drive sales away from my books to hers. It is also against Amazon reviewing rules for a reason–it’s unethical!!! Read their terms and conditions. After scrolling through this author’s reviews, I noted that she left her purchase links in several other book reviews as well. I then notified Amazon. Her links were removed earlier this week, and a few days later, so were her reviews.I also took a chance and went public with this on FB. I received a lot of positive feedback and support from fellow authors on this, but of course, I also ran the risk of alerting this author that it was me who reported her. I certainly don’t want any enemies in this business, but what’s done is done, and I do not regret my decision. Then, today, all of her reviews are back up. Her links are not there, but information about her books is still at the bottom of each review. And, yes, that’s also against Amazon’s ToC. Will this author ever learn? Oh, and Sophie’s Secret has a brand new one star review, titled BOOOOOO!, from someone who joined Amazon yesterday. The review is not a verified purchase, it tells nothing about the book, and it’s written using British slang, yet it’s on my Amazon US page. Did I mention the troll author is from England and her review is also on my Amazon US page? So I guess my coming out against author trolls is now having negative consequences against my book. This is a shame. Like I said before, I do not mind honest negative reviews, but giving authors false reviews out of spite is a new low. Authors, if you want to promote yourself, try making friends with other authors. This will take you much further in selling your books. 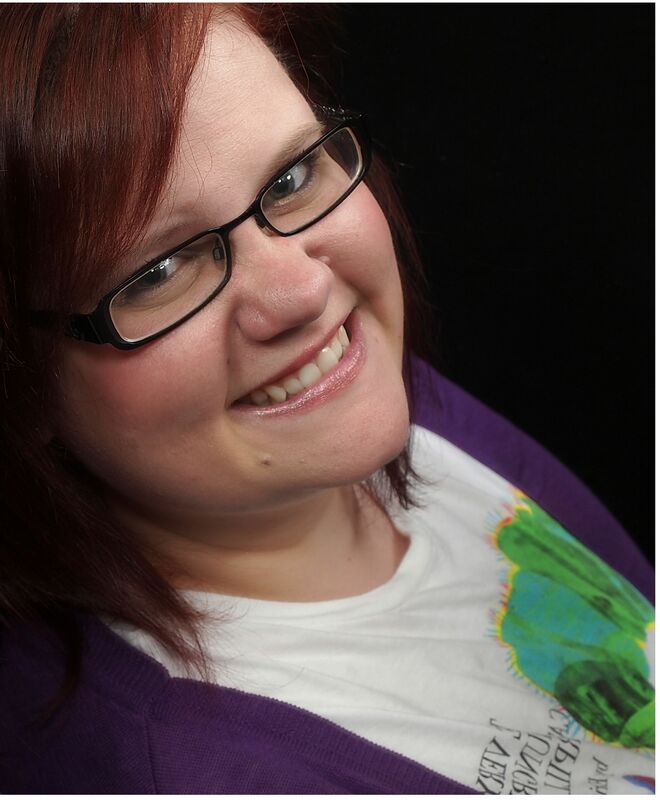 I’m happy to welcome other YA authors on this site, and promote their book releases, etc. You can also see me promoting other authors regularly on FB and twitter, and other authors do the same for me. THIS is the ethical way to increase your reader base. If you are a new author, I hope you can learn something from this lesson. I just hope that troll author doesn’t sink any lower. Troll author, if you are out there reading this, please know that I will not write bad reviews (or any reviews) of your books. I will also not ask my friends to write your books negative reviews. I am kindly asking you to please find a way to make that spiteful one-star review disappear. I wish you all the best in your writing career. I hope that in the future, your business decisions are made with better moral judgment. Categories: books, news | Tags: Amazon terms and conditions, author behaving badly, author book review, author spam, author trolls, authors spamming, kindle review, Kindle terms and conditions, kindle ToC, negative reviews, spam | Permalink.